This week is very rich in events in the gaming world and therefore we have made for you, as usually, a list of the most fascinating and exciting news of the last seven days. And as you already know that if you want to learn more about any article, click on the link. 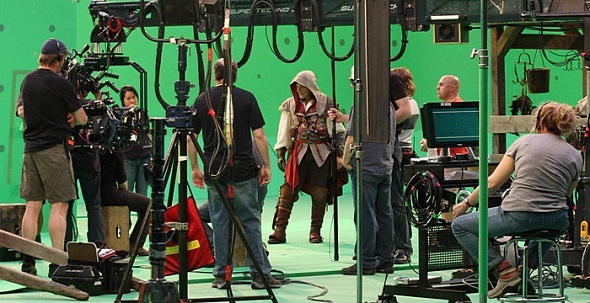 Ubisoft Motion Pictures company, collaborating with such giants of the movie industry as New Regency and 20th Century Fox, is planning to shoot and release a film based on Assassin's Creed. The upcoming Assassin's Creed movie is scheduled to reach cinemas on the 22nd of May, 2015. The developers of Watch Dogs, one of the most interesting this year's project, have published the gameplay trailer and have told us the first details of this action-adventure. So if you want to know game’s details and features, we suggest you to watch the video, which shows all these things, and read our article. 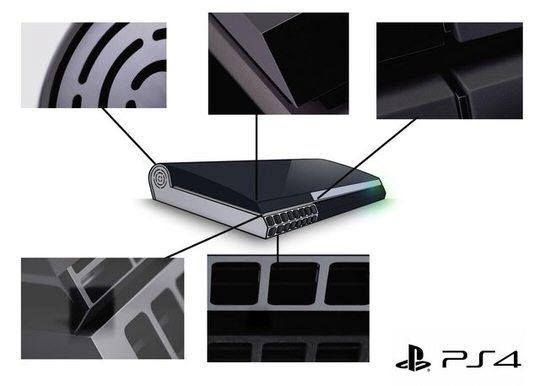 Sony, the main Microsoft’s competitor in the development and production of next-generation consoles, has released PS4 video, which demonstrates us how their future console will look like. Apart from the short PS4 trailer, the developers have also reported that the official console’s presentation is scheduled for June 6. 21 May 2013 was a significant date for Microsoft. The next generation console - Xbox One - was officially announced on that day. The developers of this console not only showed us the first Xbox One’s trailers, but they also revealed its main features and a list of games which are being developed especially for Xbox One. Although the console release date has not been announced yet, but we do know that it will go on sale by the end of this year. Xbox One’s presentation was a truly important event in the gaming world, as it gave an opportunity for many companies to tell the world about their new projects. Turn 10 Studios was one of these companies. It has officially announced the development of the fifth part of Forza Motorsport racing game’s series. Call of Duty: Ghosts game - the new installment in the extremely popular series of shooters - got its two trailers at once. These videos reveal us the details of the game's plot, gaming changes and innovations and demonstrate the power of the new gaming engine. Warner Bros. Interactive Entertainment company has officially announced that so long anticipated fighting game Mortal Kombat (in its more complete version of Mortal Kombat: Komplete Edition) will be ported to PC and will be released on the 3rd of July 2013. Another nice surprise for GTA fans. 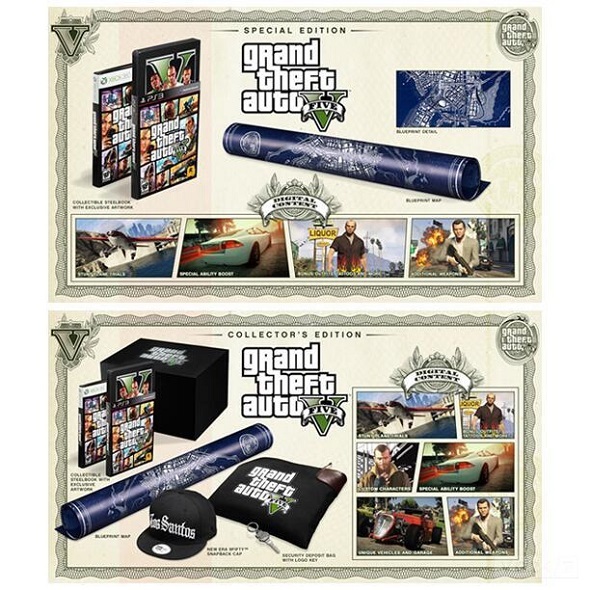 Rockstar Games company has announced GTA 5 special and collector's editions release. These editions, which include a lot of different bonuses and previously unpublished arts, are already available for pre-order.